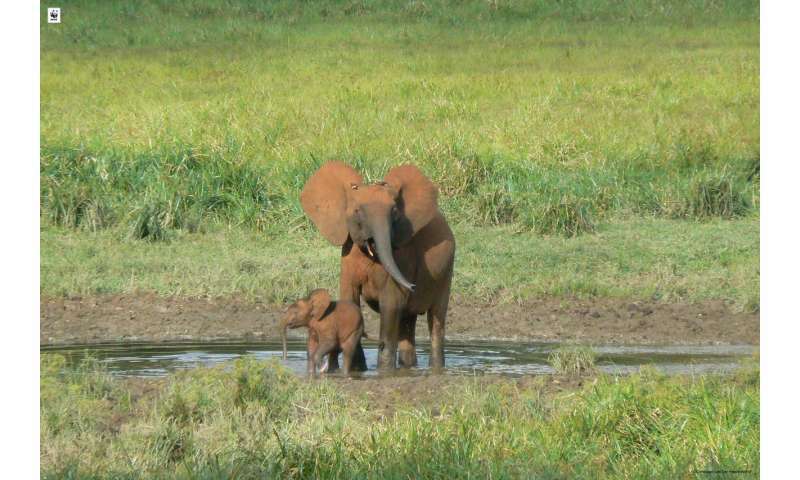 The studies revealed a 66 per cent decline in elephant population between 2008 and 2016 across the landscapes but indicate stable populations of great apes. 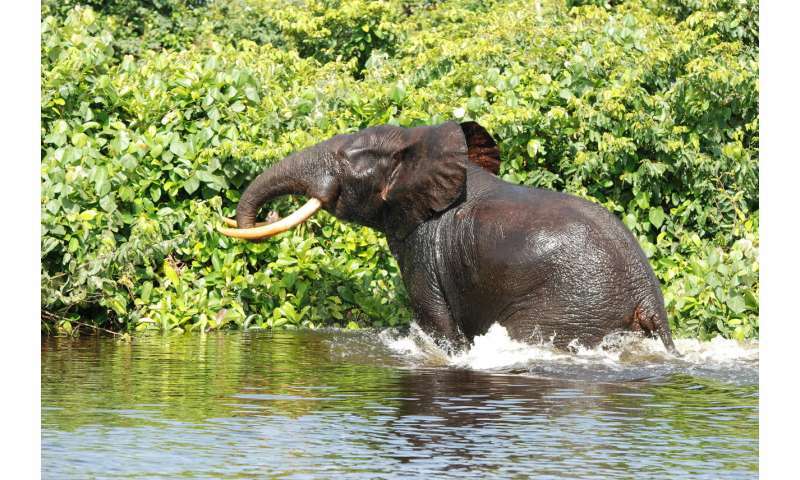 The figures for elephants are particularly alarming in the Cameroon segment of Tri-national Dja-Odzala-Minkebe (TRIDOM) transboundary conservation landscape where their numbers have declined by more than 70 per cent in less than a decade. "Despite these shocking data, we believe that the trends can be reversed if decision makers and wildlife managers make maximum use of these data to guide policies, surveillance plans and strategies to combat wildlife crime," says Dr K. Paul N'GORAN, WWF Biomonitoring Coordinator for Central Africa . "There is a crucial need for the international community to support such actions taken by governments and conservation NGOs in collaboration with local communities," he adds. "This is the first time wildlife censuses have been carried out on such a large scale, over a short period of time in Central Africa," states N'GORAN. "The censuses were conducted using standardized line transect technique and analyzed using DISTANCE software, an approach widely applied and recognized for wildlife inventories," N'GORAN adds. The report showed that industrial-scale poaching for ivory is the biggest driver of the decline of elephant populations in the region. This has pushed elephants to seek refuge inside protected areas. "The inventory results revealed that poaching and other human pressures are higher outside national parks; this pressure is 50 per cent less in national parks than outside," N'GORAN says. "While we commend the leaders of the four Congo Basin countries for the progress made in reducing the impact of human activities within protected areas, by working together with communities and organizations present on the ground, continued poaching and failure to secure the migration corridors of elephants in and around these protected areas could lead to the decimation of the remaining populations," N'GORAN says. "This would extend the threat to other species of the rich biodiversity of these countries," he adds. WWF is urging leaders of these four countries to strengthen legislation aimed at curbing poaching. Authorities in these four countries are also encouraged to come together and step up joint cross border monitoring and law enforcement in and around protected areas. We stress the need to work in collaboration with local communities to tackle the complex operations of wildlife crime networks in the Congo Basin.